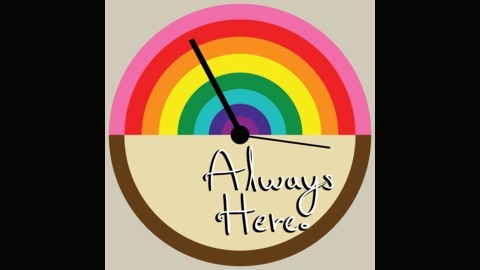 "Always Here" is an LGBT history podcast hosted by Miri Josephs and Adrian Webster. Join us twice a month to learn about the history they don't teach in school. In our first episode post-hiatus, we discuss a hate crime that garnered national attention. 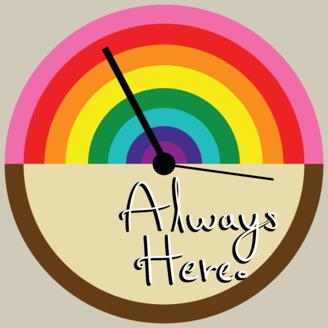 Trigger Warnings: Hate crimes, violent homophobia, murder, brief mention of violent racism. To skip those and go straight to the roundtable, skip ahead to 16:40.